Does this company know how to care for my presenting need? Does this company care about me? I carry that evaluation process through every touchpoint with a brand including if/how they solicit feedback from me about their service delivery. Customer listening should be in the best interest of the customer, not the brand. Ask questions that show the customer you want to serve them better. Grab my pulse and respect my time. Ask as few questions as possible. When customers take their precious time to offer input, that time should be honored. Get to the heart of the matter quickly. When in doubt ask the big three. The three areas central to evaluating customer experience are Service Accuracy, Ease, and Perceived Care. To access these, you can ask customers the degree to which they felt you understood and cared about them, as well as how effectively you met their needs, and how much effort they exerted to get those needs met. If it’s not something you can or will fix – don’t ask. Don’t ask if your parking lot is big enough unless you are willing to invest in more parking space. Generally, customers want to know that you will turn their feedback into action which will improve their life or the lives of other customers. Seek both the quantitative and the qualitative. I love to ask customers questions that compare across repeated measures (e.g., responses provided on a Like scale from 1 to 10), but it’s also important to provide open-ended questions to secure helpful insights. Ask transactional and relational questions. It’s important to try to assess operational opportunities and the overall health of your relationship with your customers. As such, consider exploring the pain/joy occurring at key interaction moments (e.g., how satisfied were you with the arrival experience?) as well as relationship metrics like the Net Promoter Score® (how likely are you to recommend?) or Customer Effort Scale. By asking a few good questions, you should receive actionable quantitative and qualitative data that can guide improvements to meet the needs of individual customers, fix broken processes, and innovate breakthrough products and services. However, leveraging feedback is an art unto itself. Here are a few important considerations for moving from customer data to actionable customer insights. Develop data management competencies to create a true Voice of Customer (VOC) program. Early in my career working in healthcare customer service, I opened a patient suggestion box that was stuffed with suggestion cards from a month earlier. By contrast, today we often have large data sets of real-time customer information that must be managed regularly so you’re not buried under the weight of voluminous customer input. No VOC program can be effective without well-developed processes for collecting, tracking, and summarizing rich data sets. Analyze the numbers, the words, and the feelings. Increasingly brands that succeed at customer engagement, loyalty, and referrals, convert numbers from Likert scales and written input into insights concerning customer wants, needs, desires, and emotions. 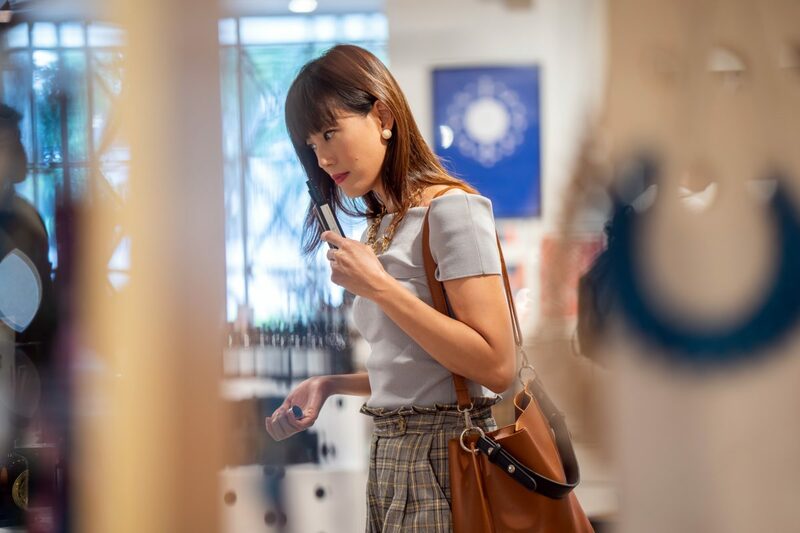 Since emotions drive purchase intent, repurchase decisions, and social sharing, customer data must be analyzed in the context of underlying emotional drivers and customer needs. Listen, ideate, try, deploy, and keep listening. Once you’ve asked helpful questions, managed the influx of customer input, and translated data into an understanding of customer emotions and needs, it’s time to imagine ways you can leverage people, processes, or technology to enhance your customer experience. Sometimes these enhancements will involve building on a business strength. In other cases, experience elevation will require the removal of a pain point or elimination of friction. In any case, great brands take a test and learn approach to innovation. As those new ideas are tested, listening continues to assess the success of each trial. High-value solutions are then deployed across the enterprise. In my opinion, Dr. Menninger’s wisdom holds true for business success today. Brands that listen effectively draw customers close to them. Brands that take consistent action on what they hear create solutions that enable them to unfold, expand, and thrive. Joseph A. Michelli, Ph.D., C.S.P., is an internationally sought-after speaker, author, and organizational consultant who transfers his knowledge of exceptional business practices in ways that develop joyful and productive workplaces with a focus on the total customer experience. His insights encourage leaders and frontline workers to grow and invest passionately in all aspects of their lives. Want to see a Thematic demo on your data? Don’t miss any of the good stuff — subscribe to Thematic blog updates now. Get a 15 minute demo! Get a free customized analysis of your customer feedback. Don't miss any of the good stuff — subscribe to Thematic blog updates now.